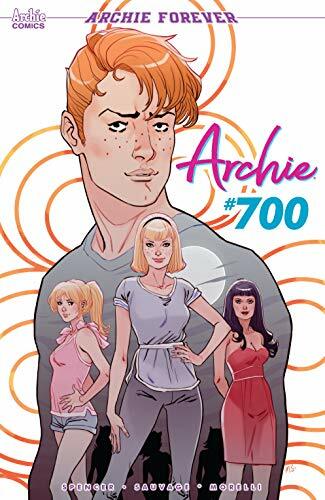 Archie reaches #700 today, with the new creative team of Spider-Man's Nick Spencer and drawn by Marguerite Sauvage (DC's Bombshells)! Break out the Jingle Jangle, it's gonna be a wild ride! ... God Save The Queen of The Pinup! Get ready for a brand new Betty Page #1. 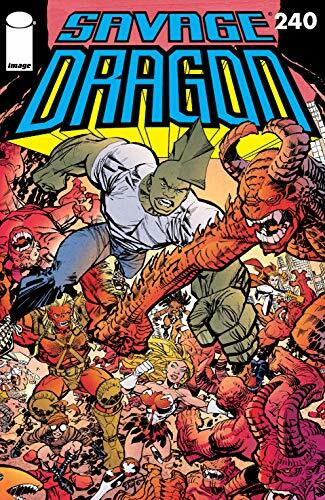 ...It has been a while since we checked in on Savage Dragon but the Image title is approaching a landmark issue. Check out Savage Dragon #240 featuring Malcolm Dragon, Freak Force, the Dynamic Daredevil vs. The Demonoids! ... Picks this week from LeaguePodcast.com.